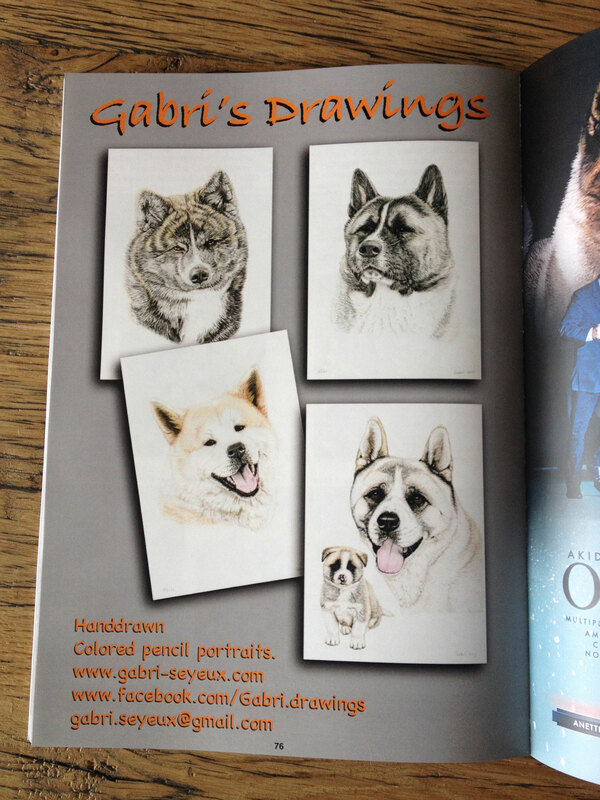 My family and most people call me Gabri, Gabby or even Gab. 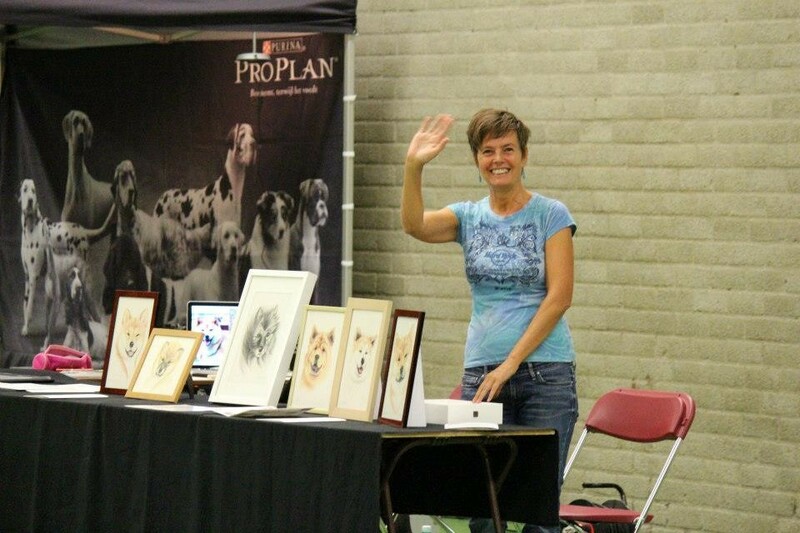 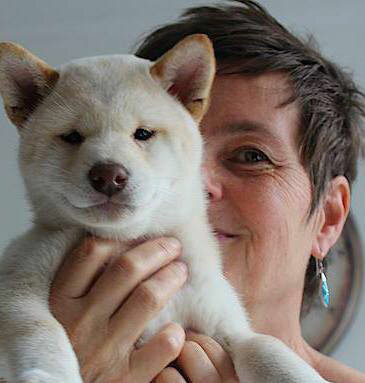 I'm born and live in the Netherlands, but I have a worldwide audience, mostly build up through FaceBook. 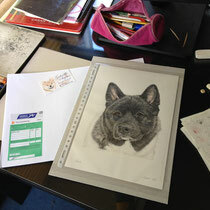 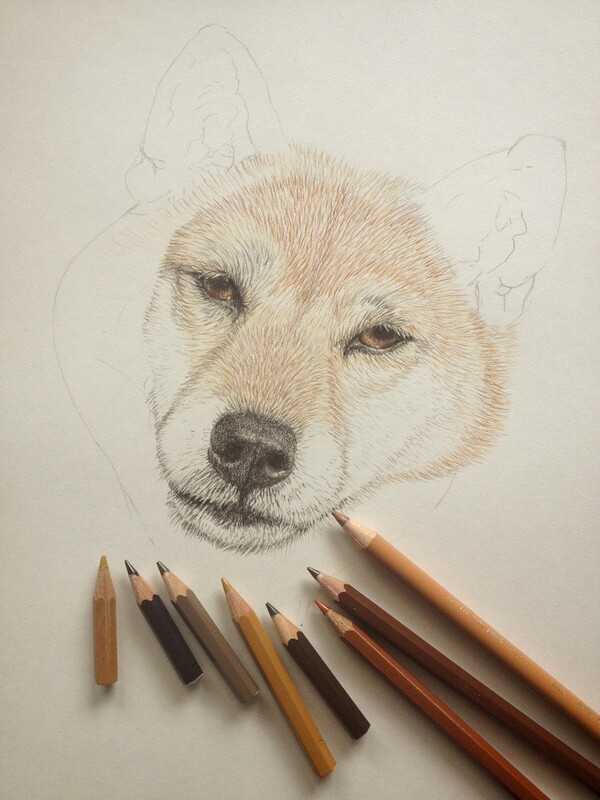 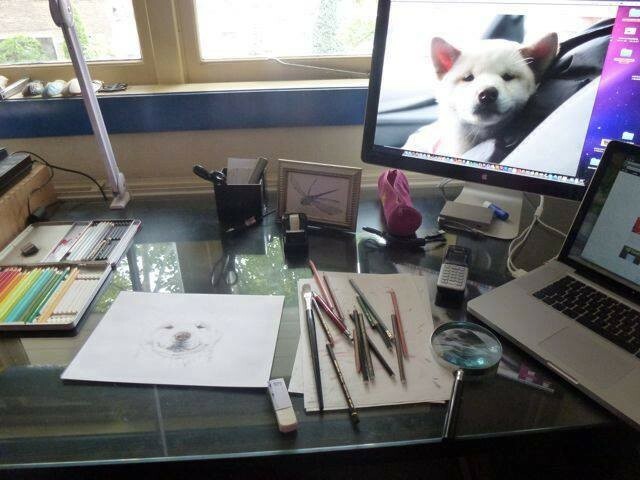 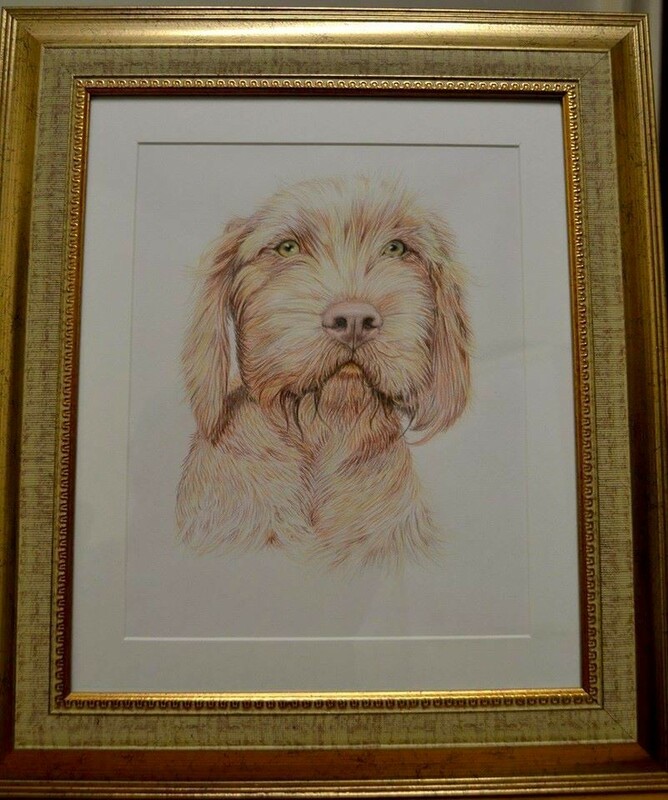 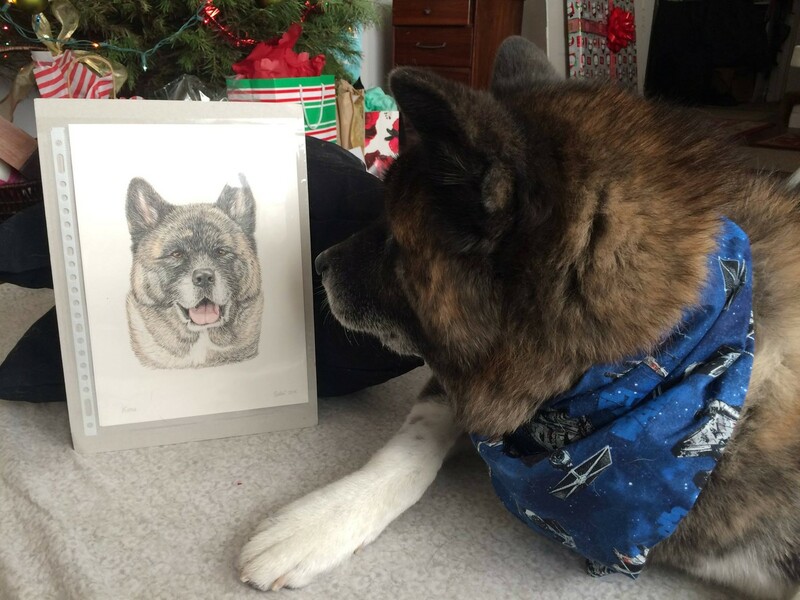 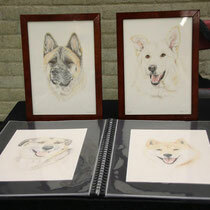 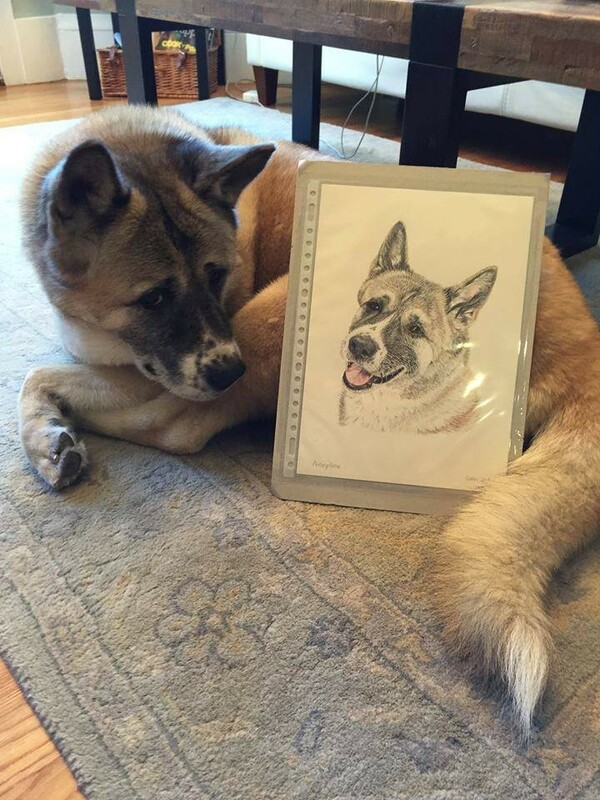 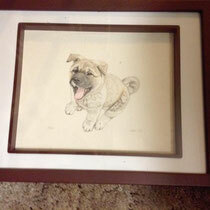 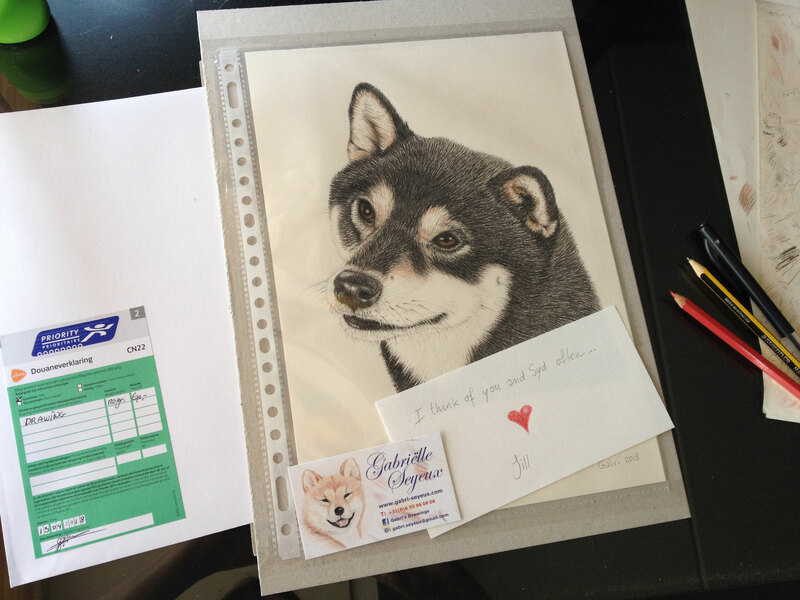 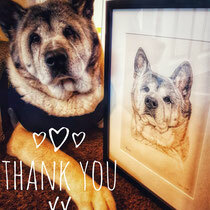 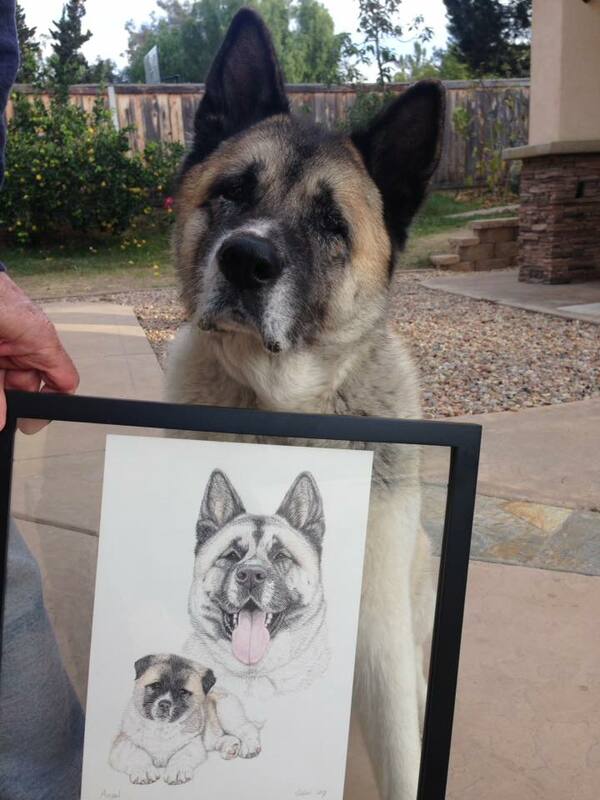 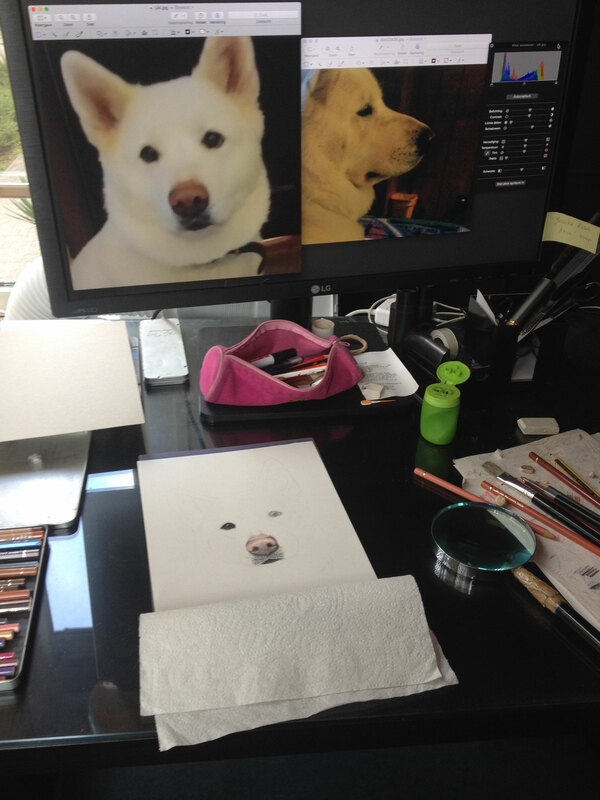 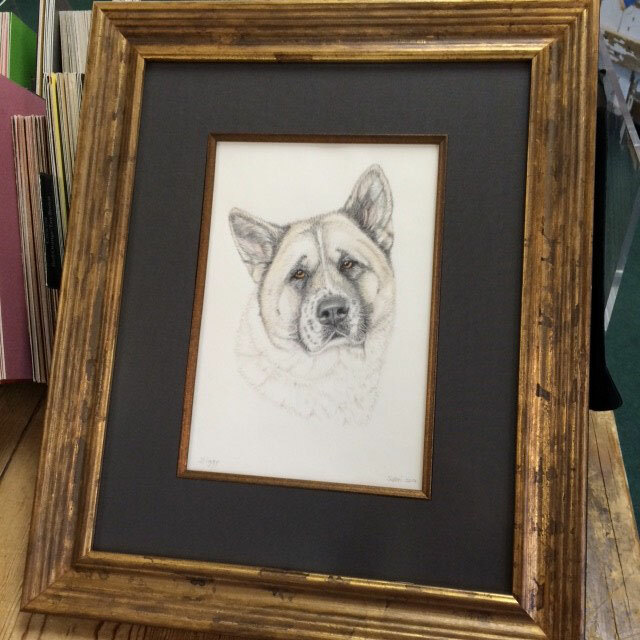 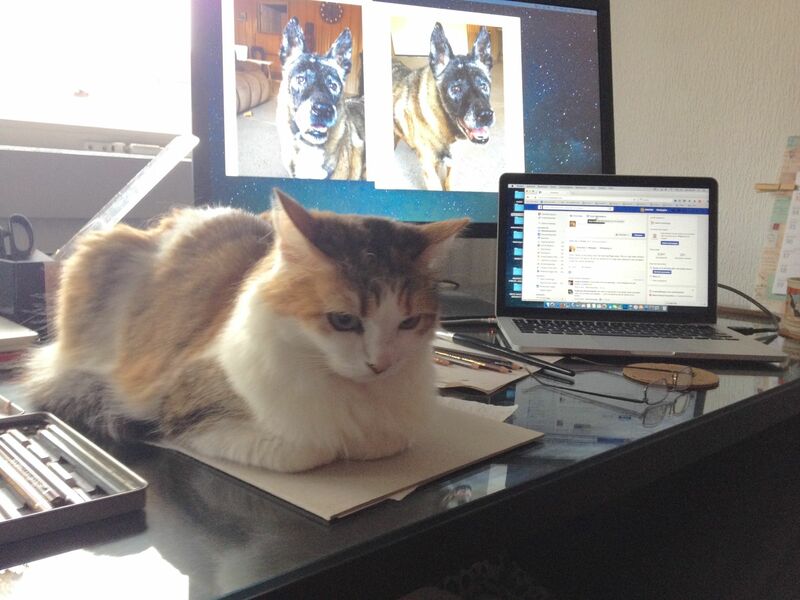 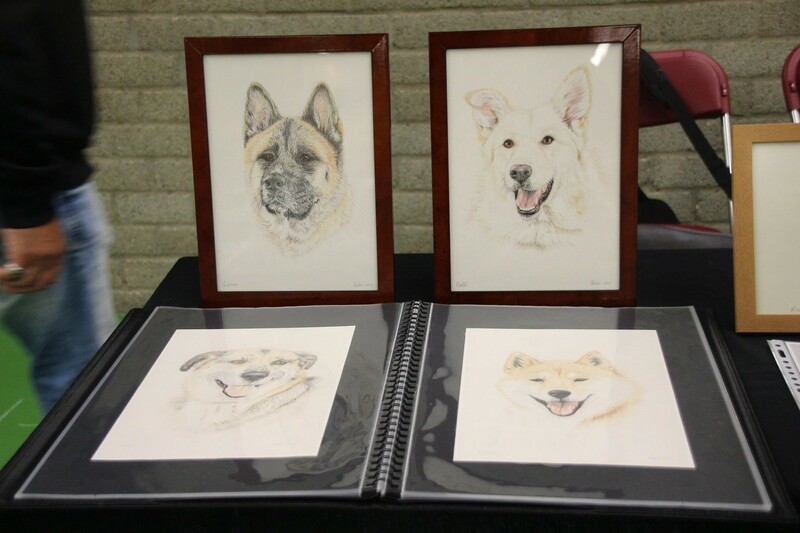 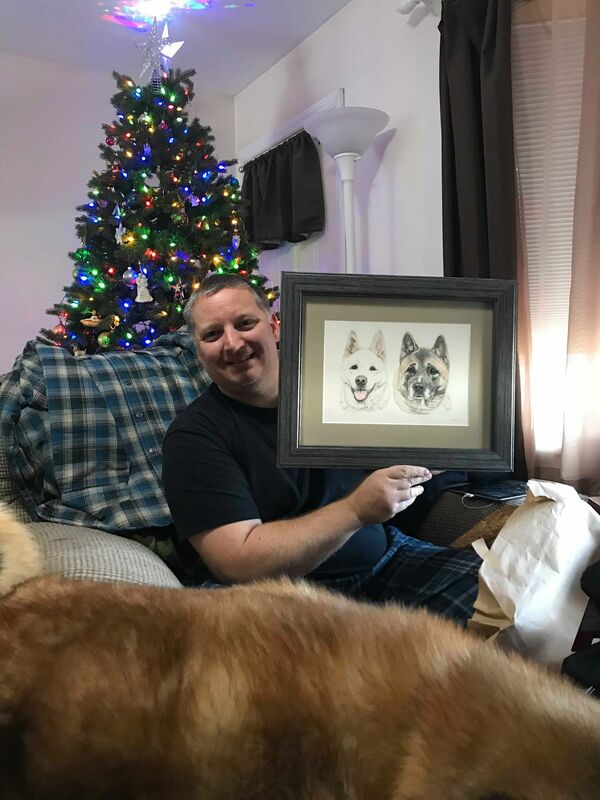 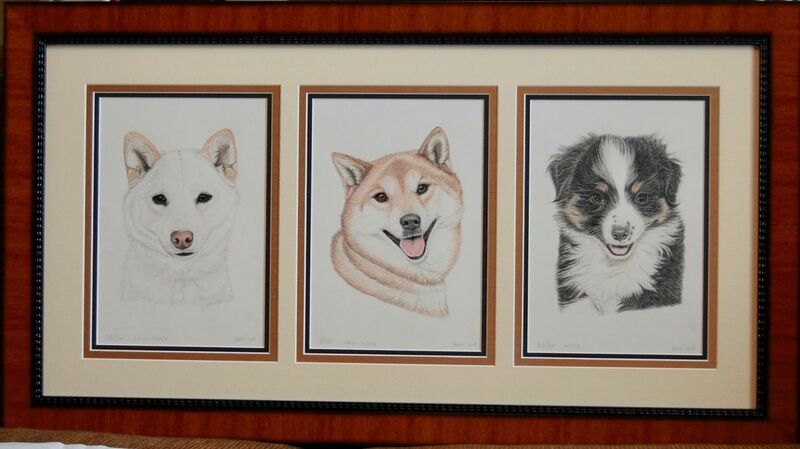 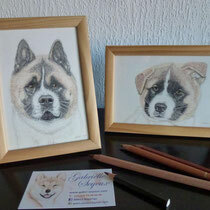 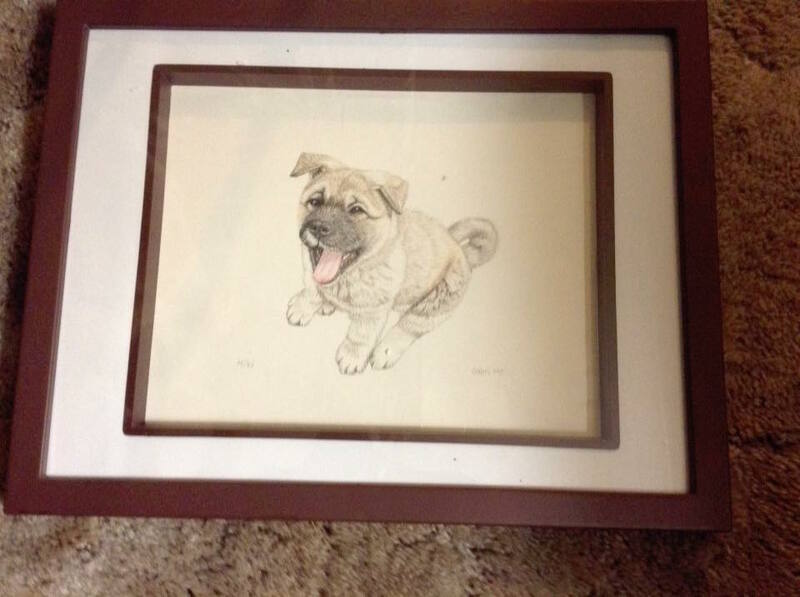 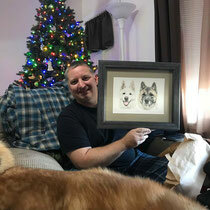 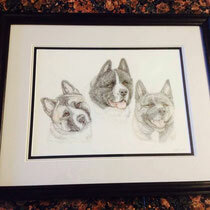 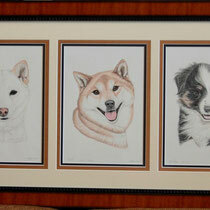 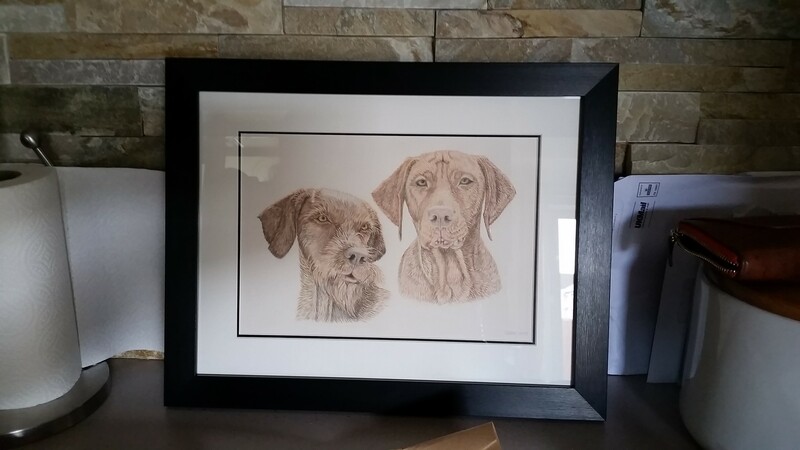 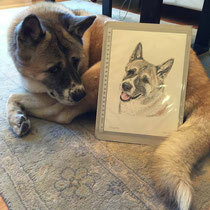 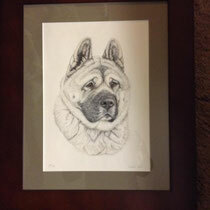 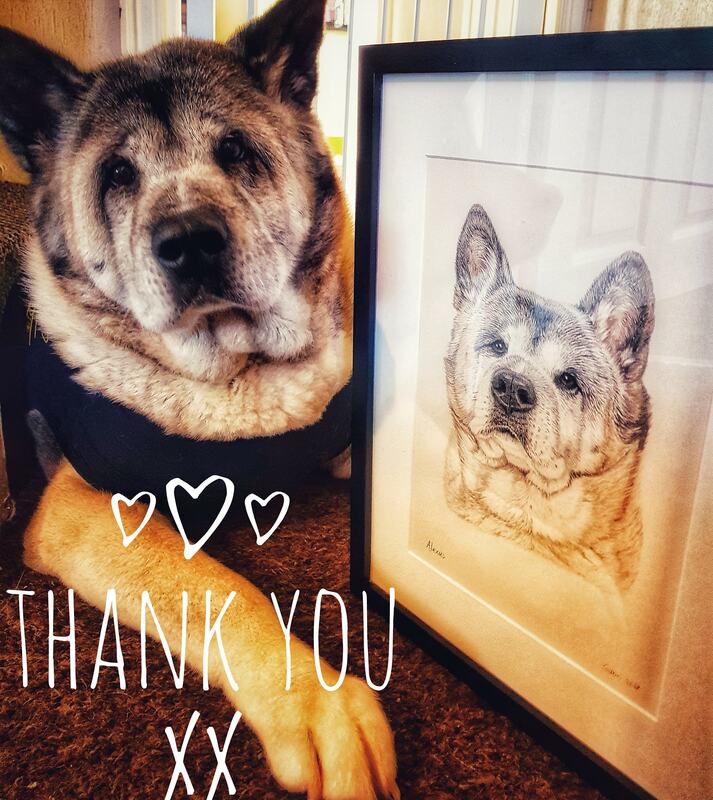 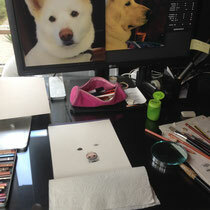 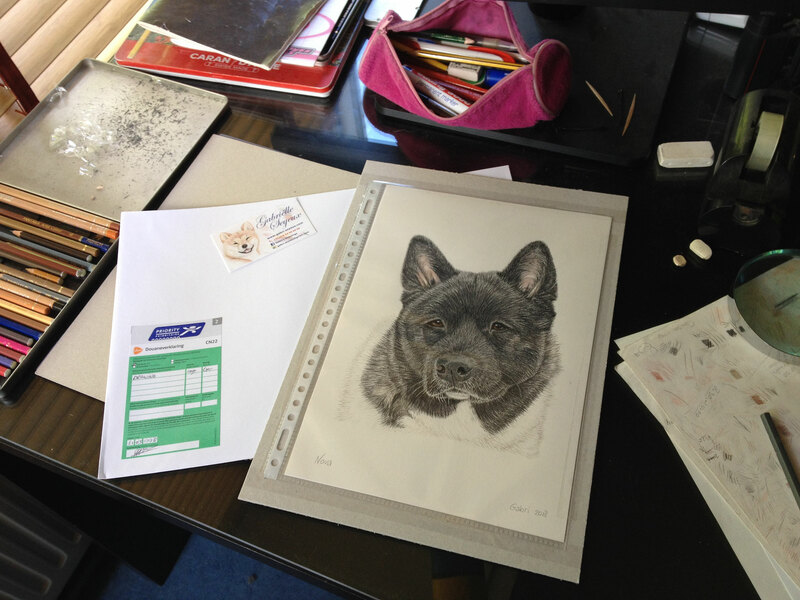 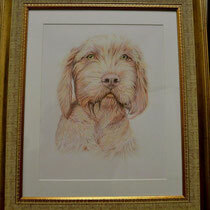 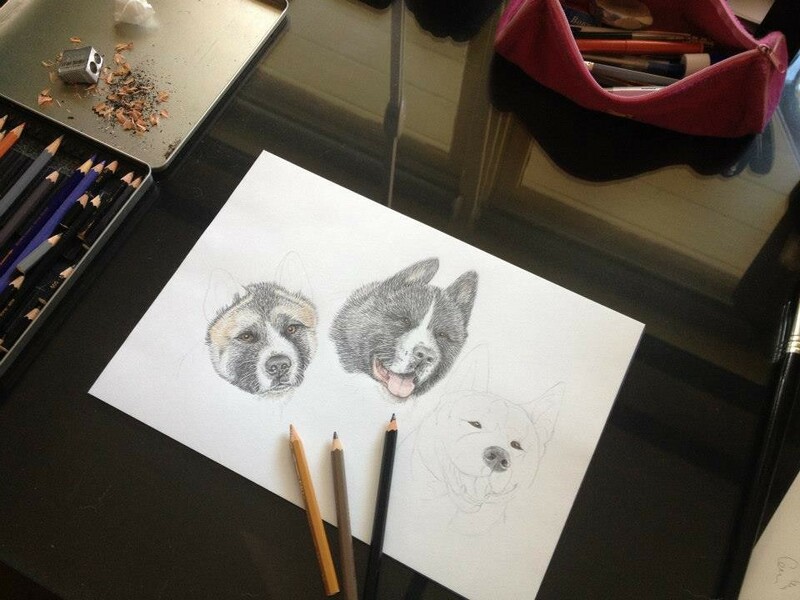 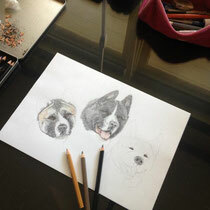 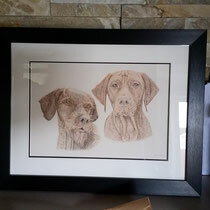 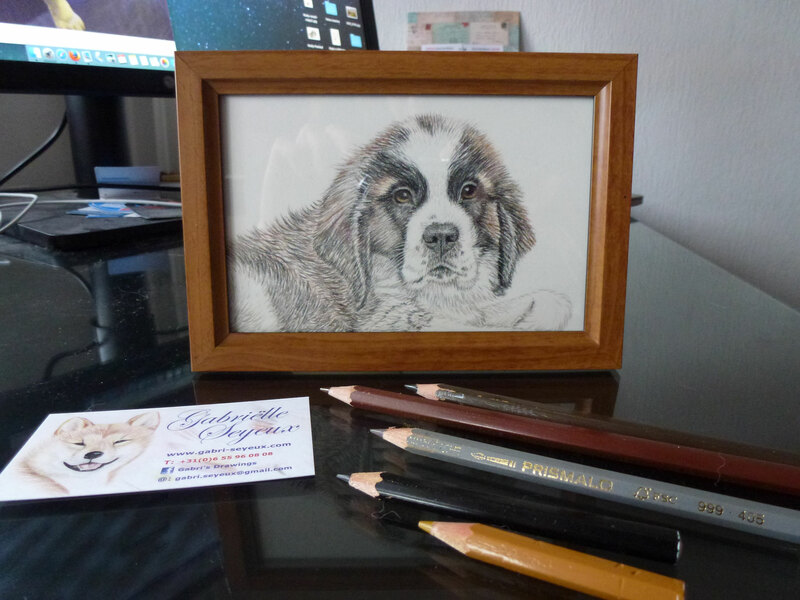 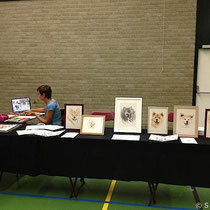 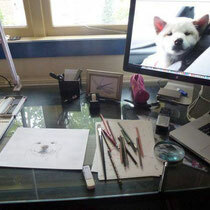 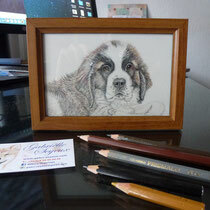 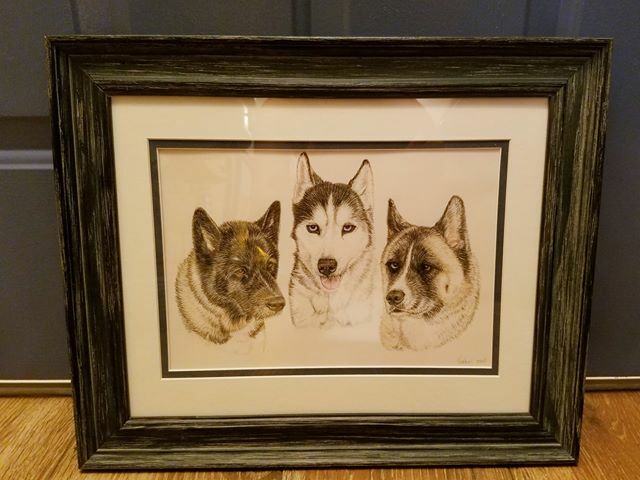 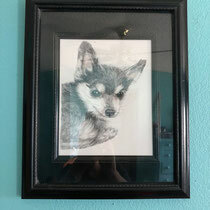 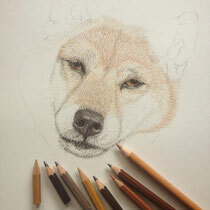 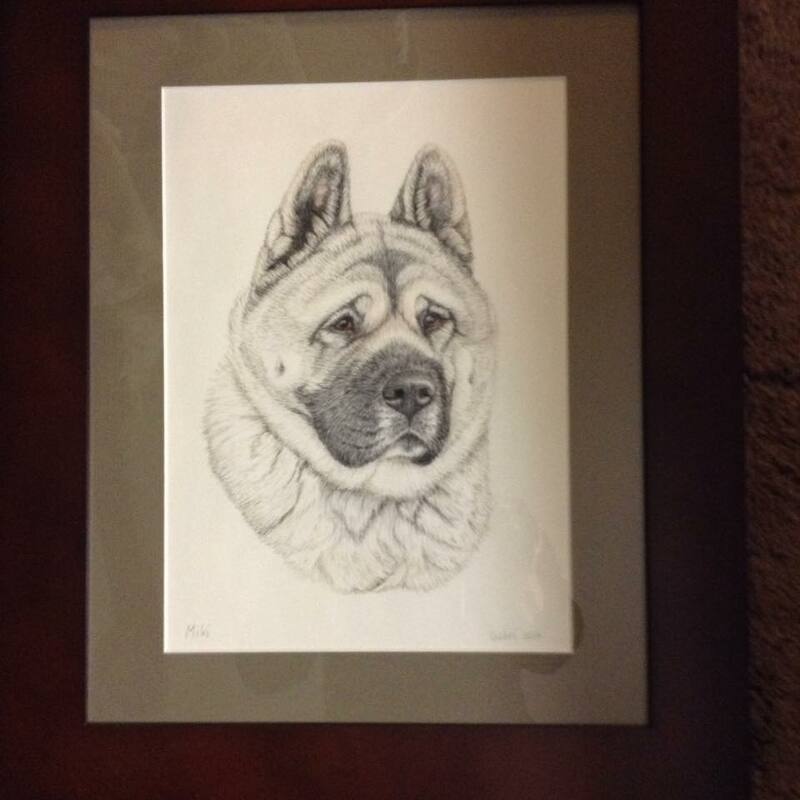 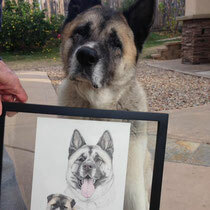 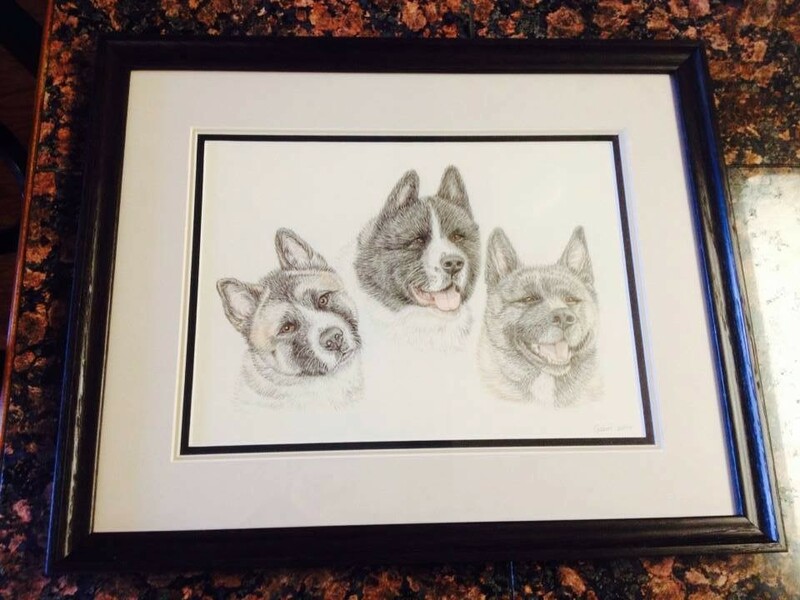 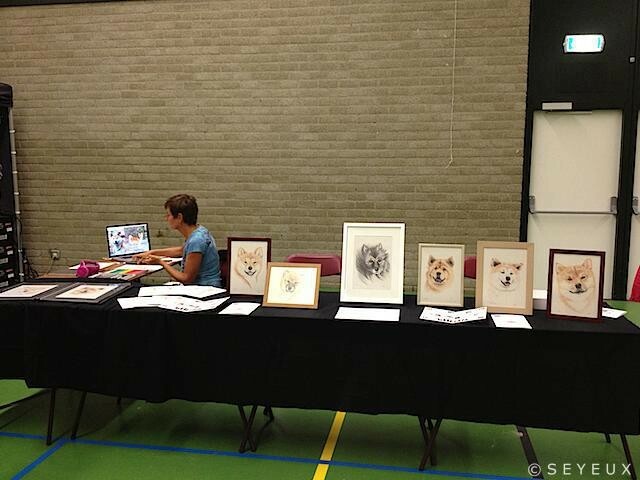 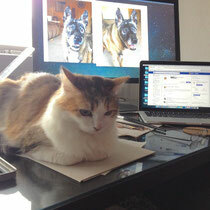 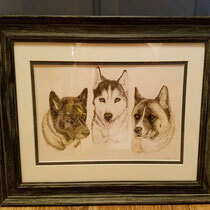 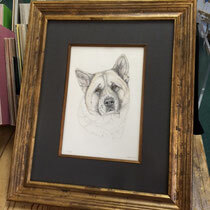 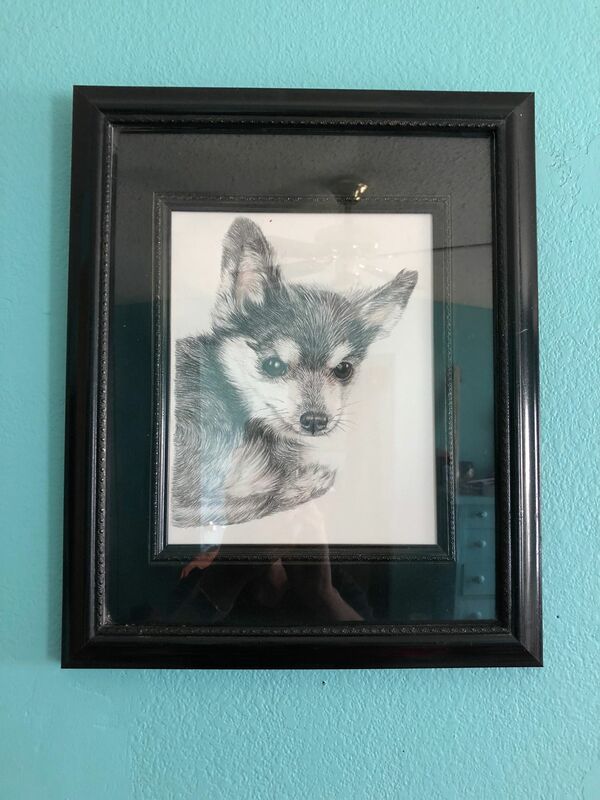 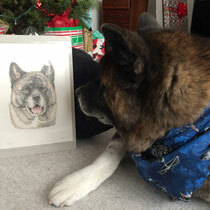 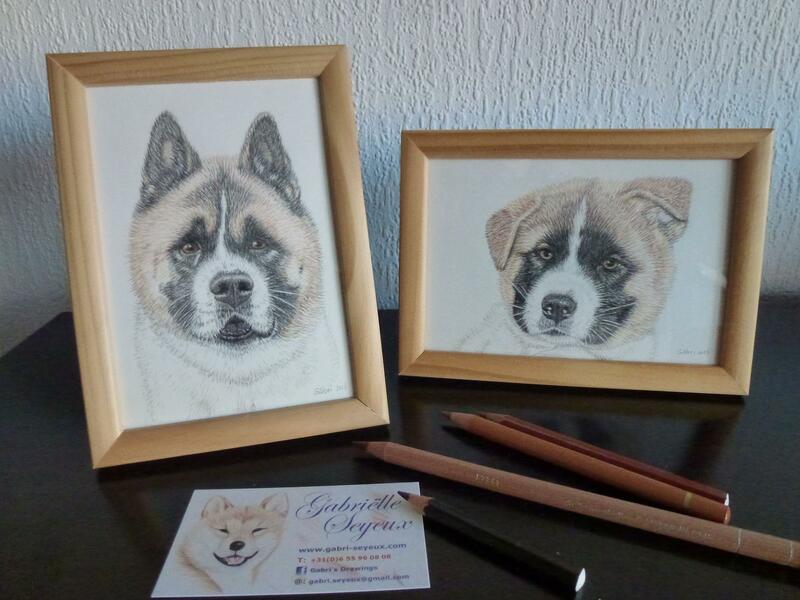 My hobby is drawing animals, but this hobby has grown into commissioned pet portraits. 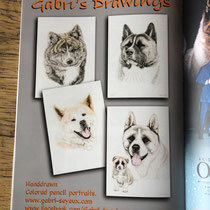 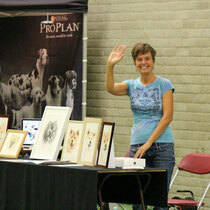 Enjoy my website, all the portraits I've done throughout the years, you can see here. 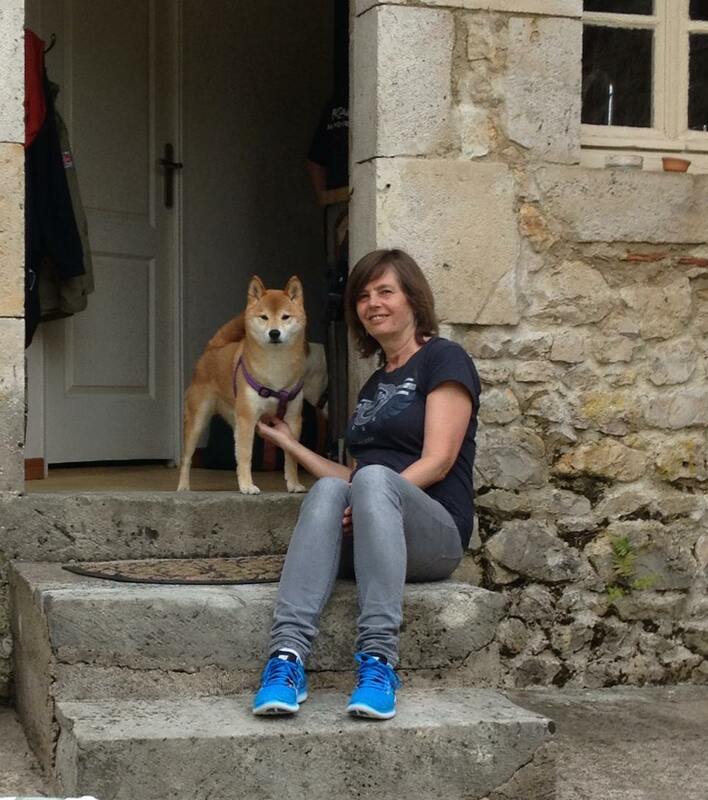 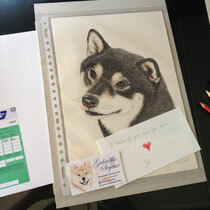 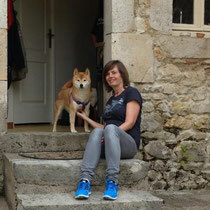 If you have any questions, don't hestitate to send me a message, here or on my FaceBookpage.